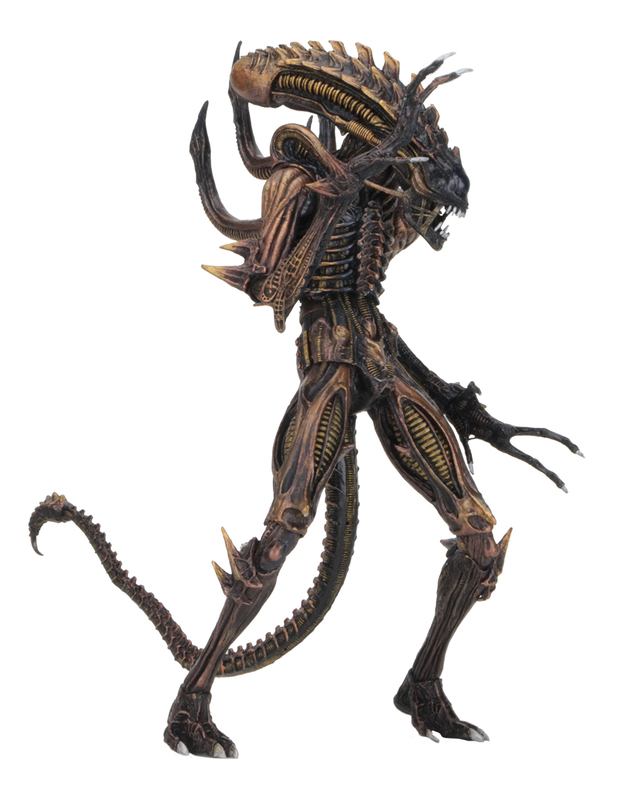 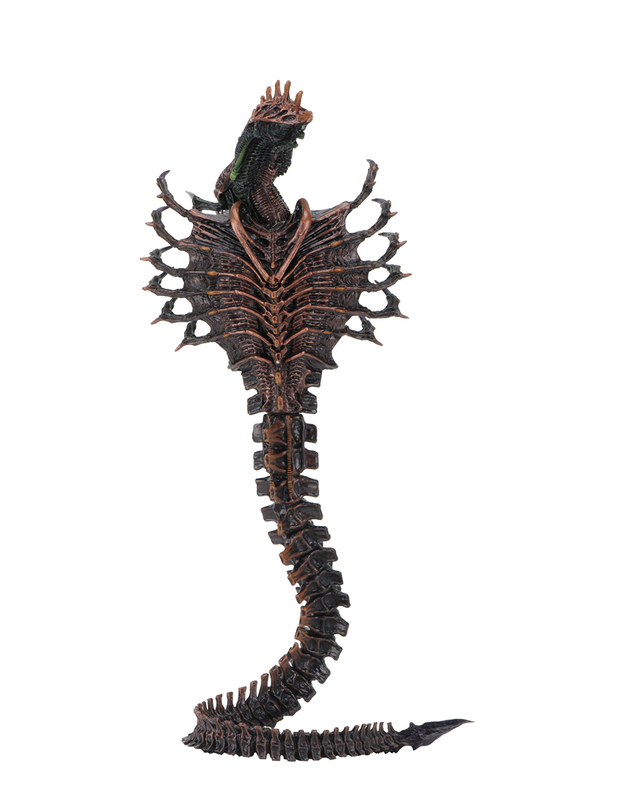 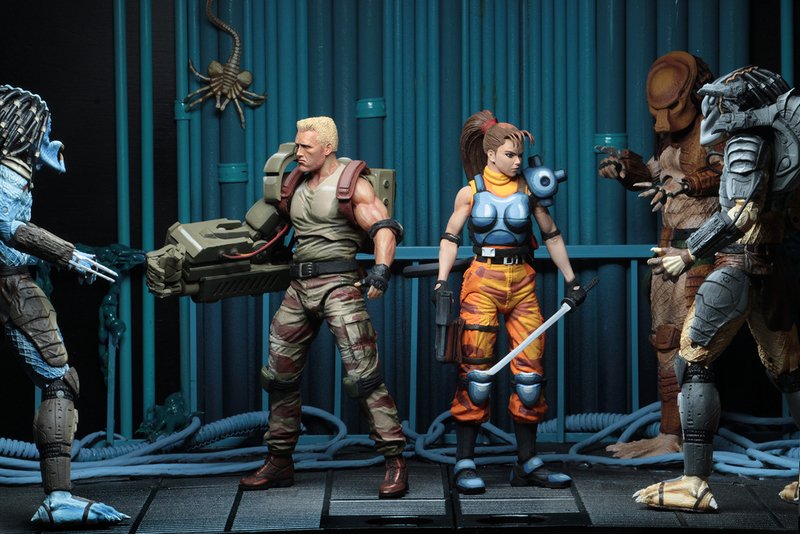 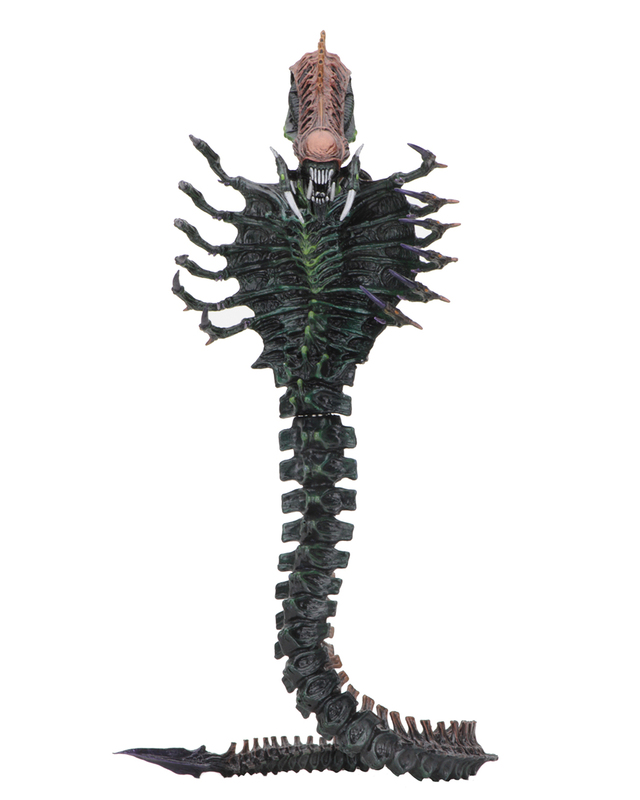 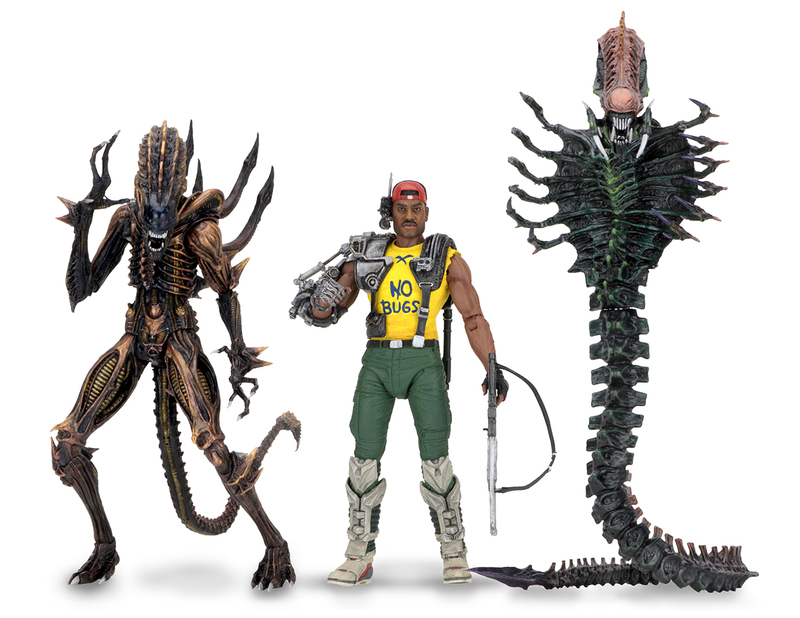 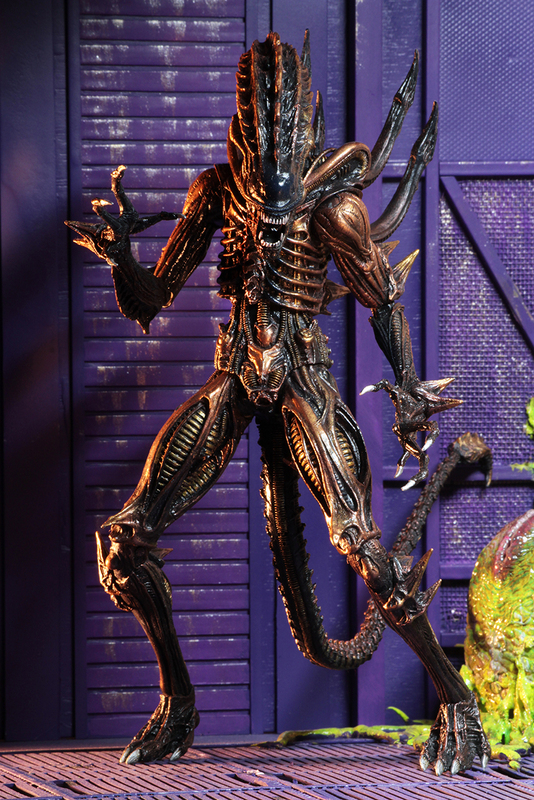 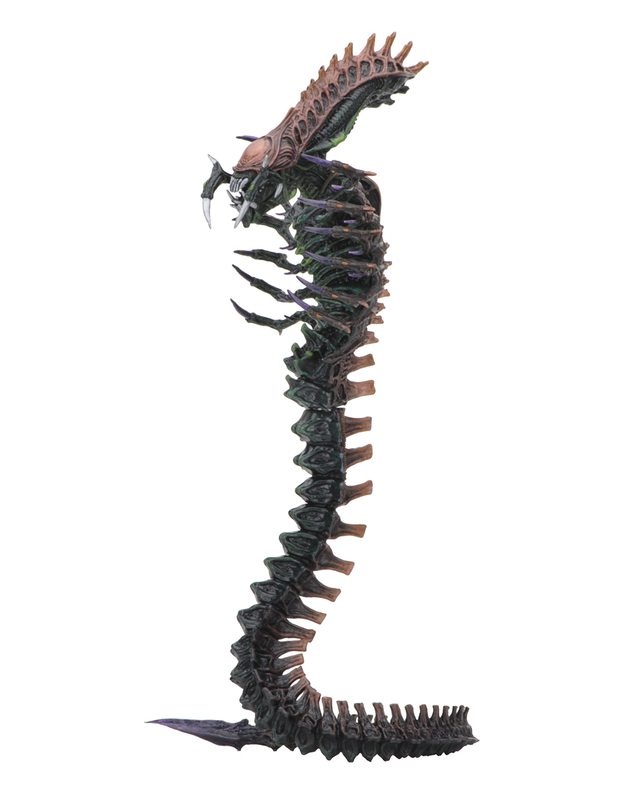 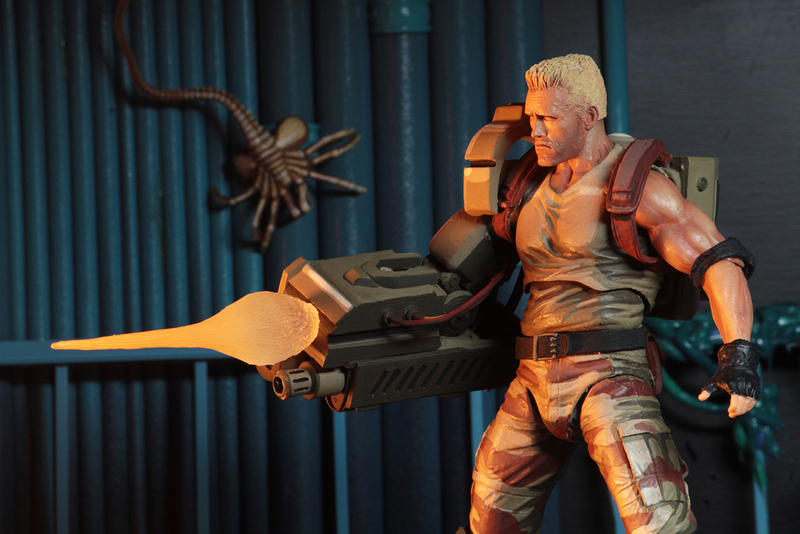 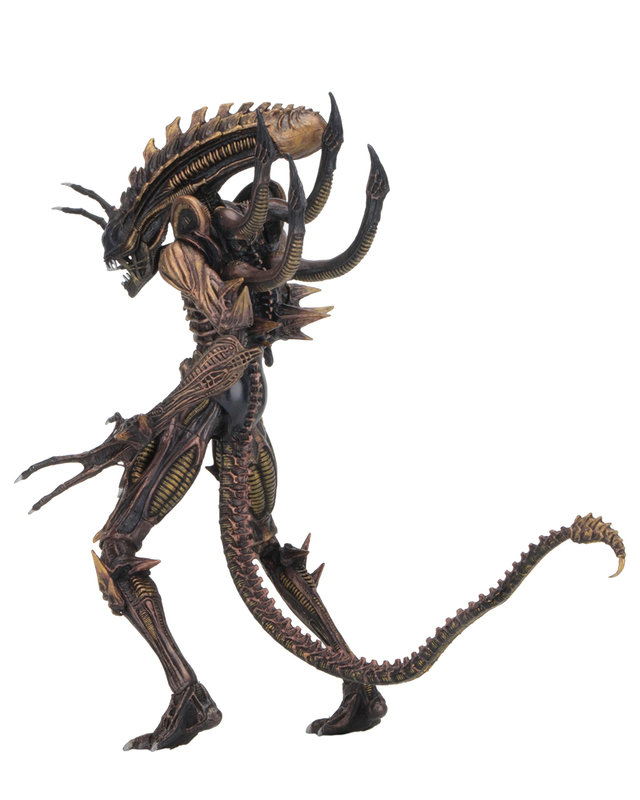 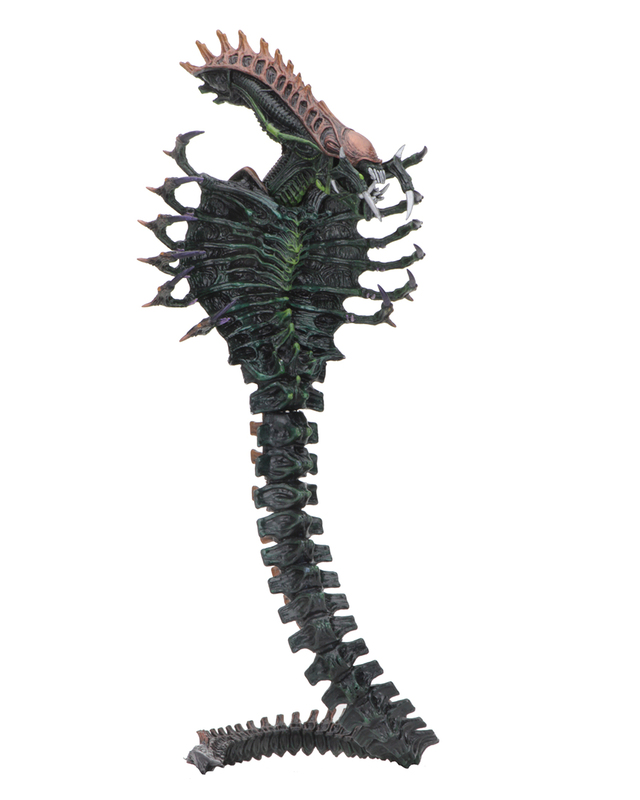 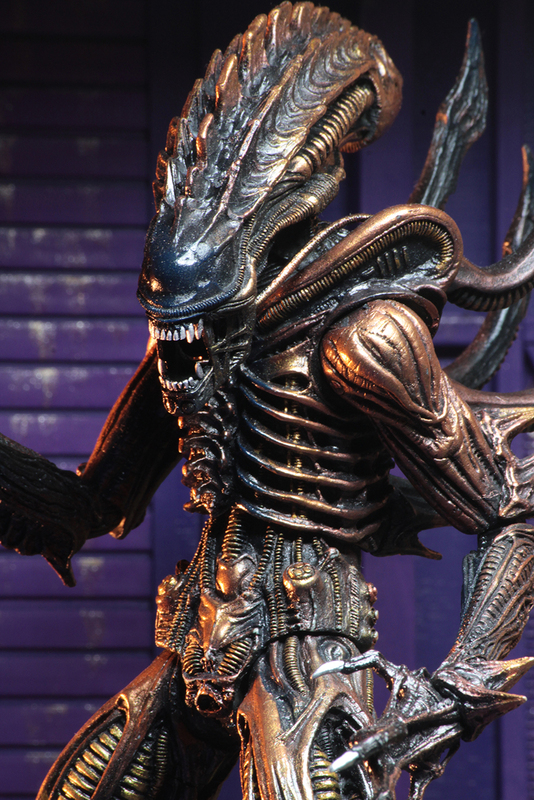 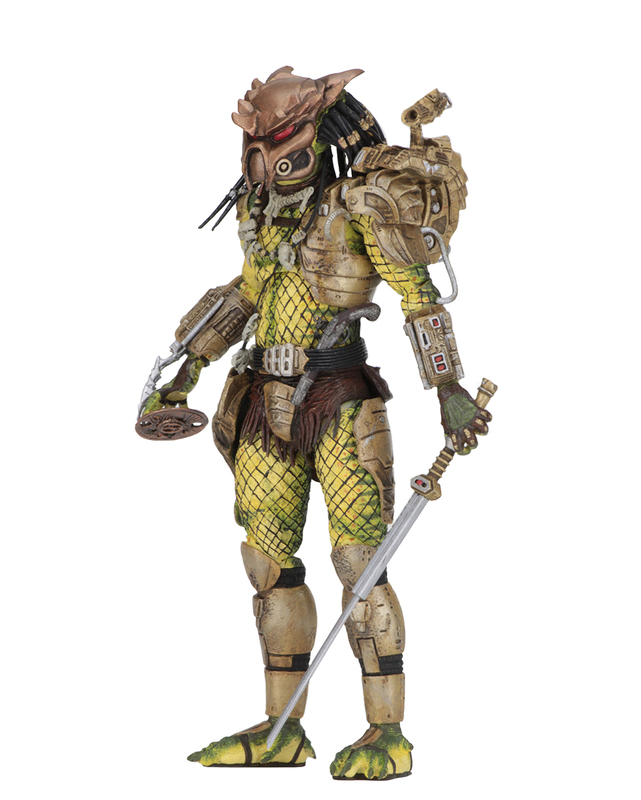 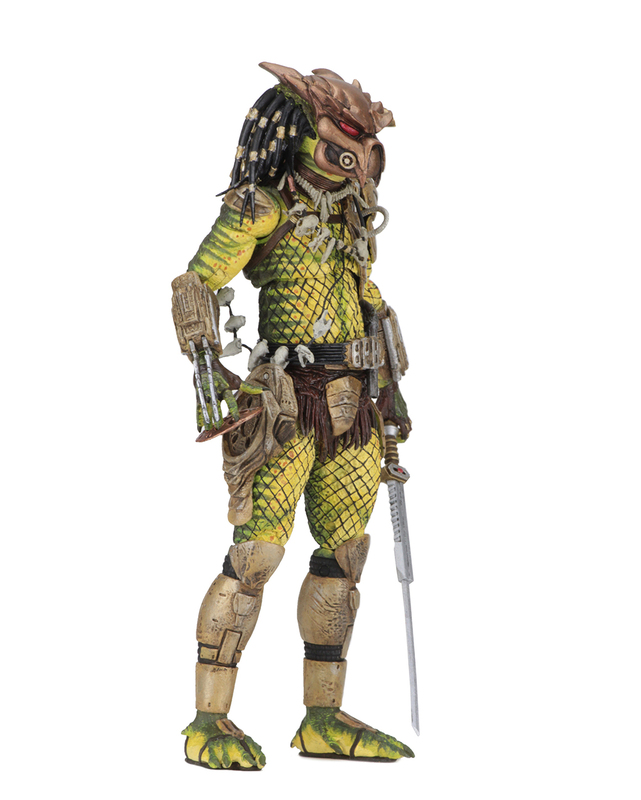 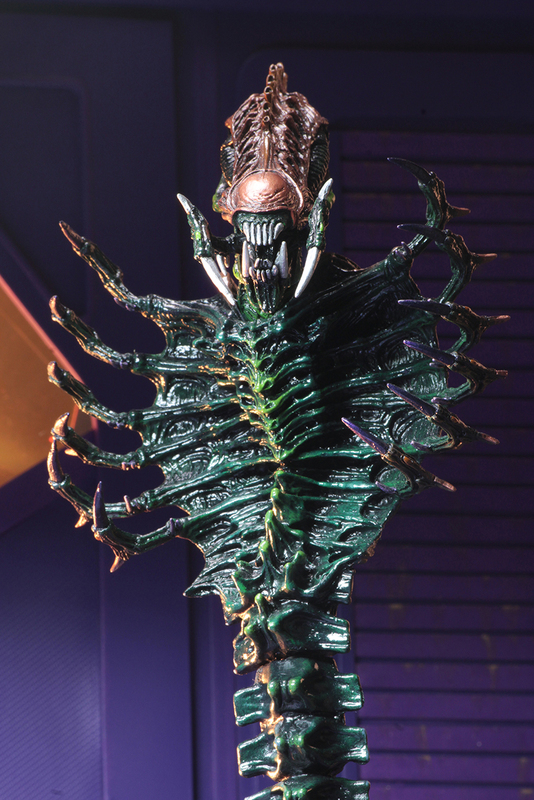 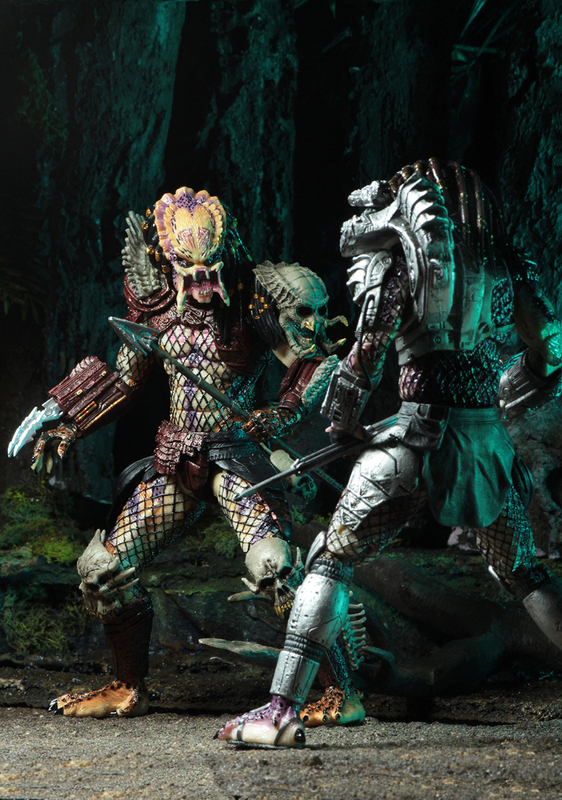 You are here: NECAOnline.com » Licenses » Movies » Alien » Toy Fair 2018 – Day 2 Reveals: Action Figures from Aliens Series 13, Alien vs Predator (Arcade) & more! 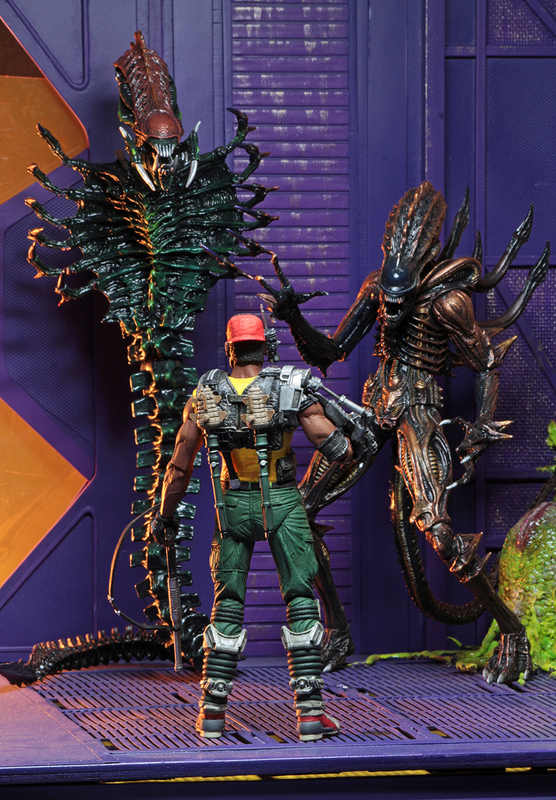 The theme of the day is Aliens and Predator! 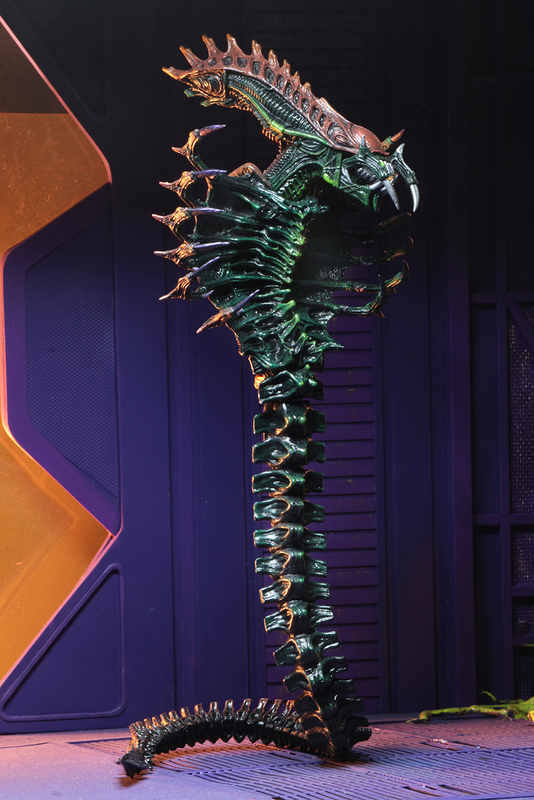 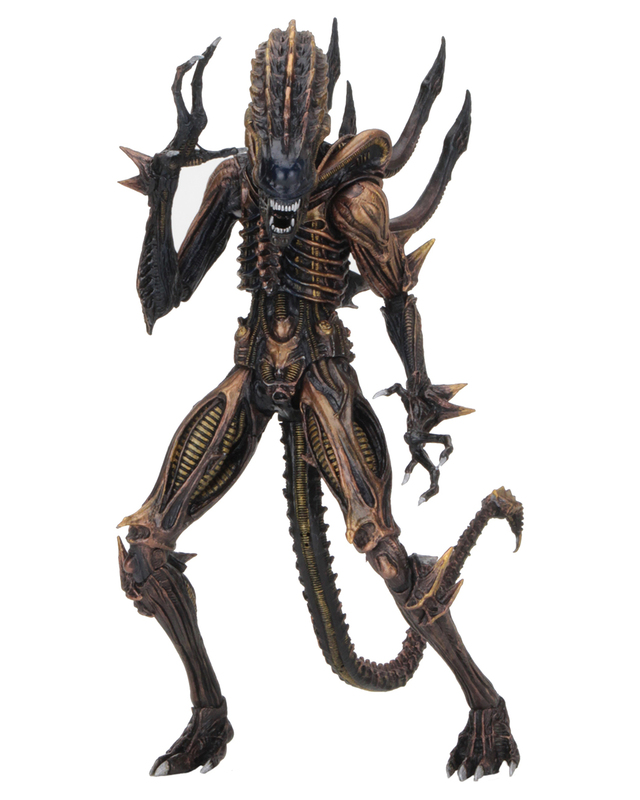 Today we showed off the full roster for Aliens Series 13, added the human faction from the Aliens vs Predator arcade game, and showed off the Ultimate for the Elder: The Golden Angel. 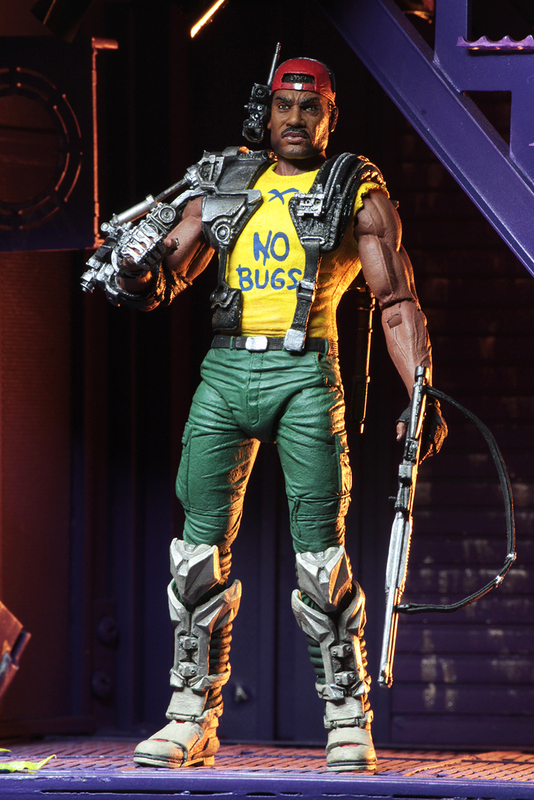 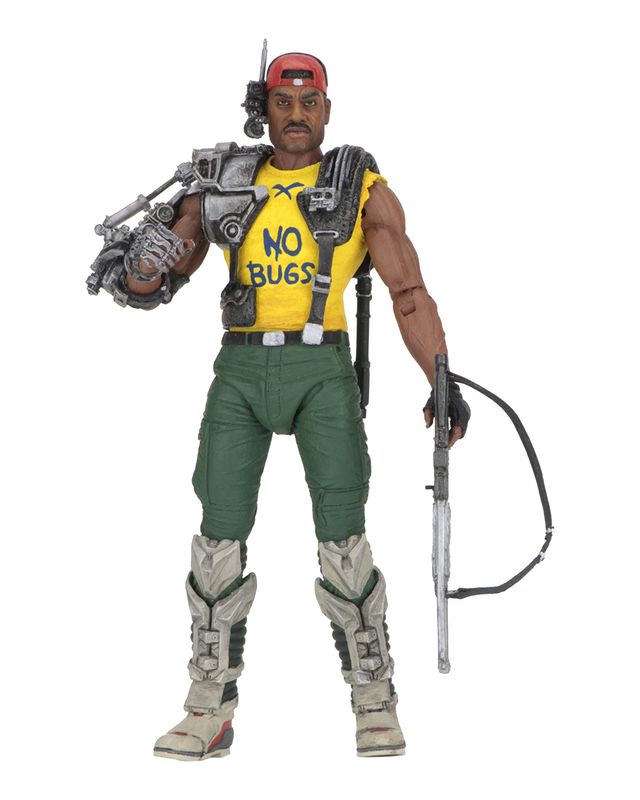 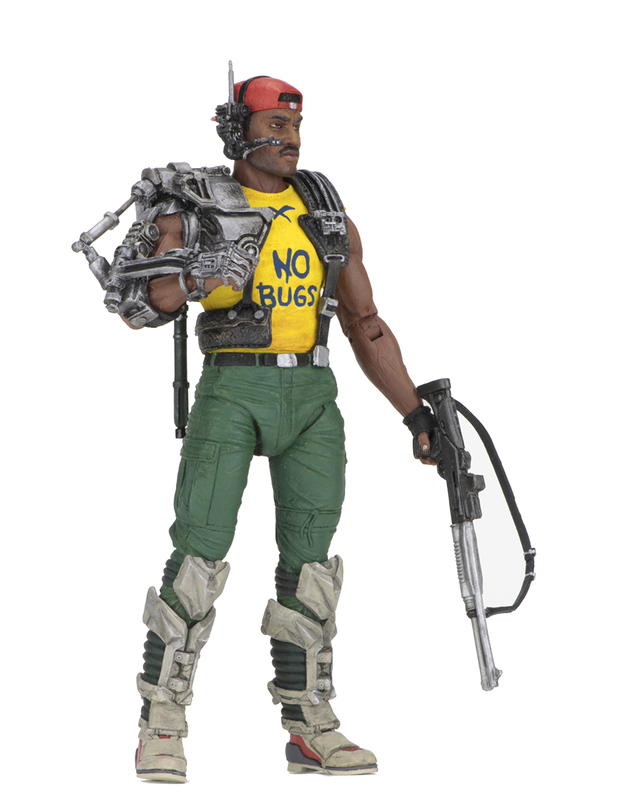 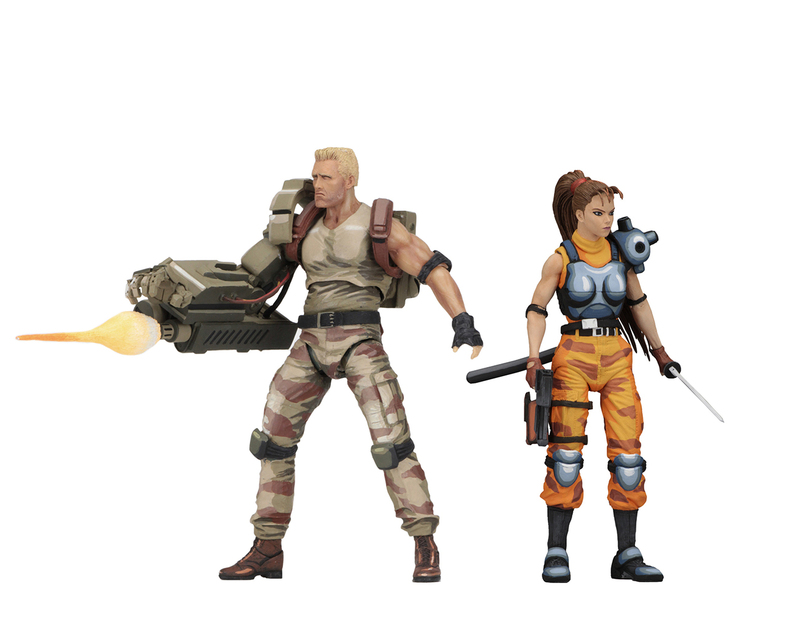 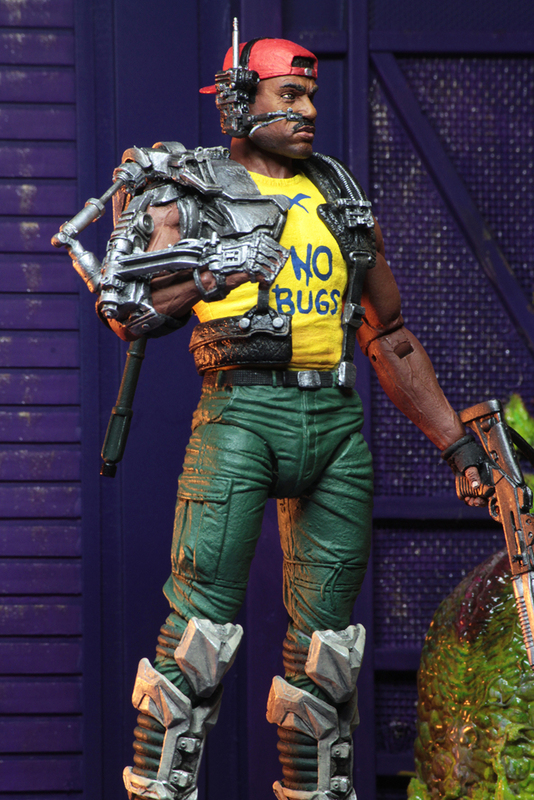 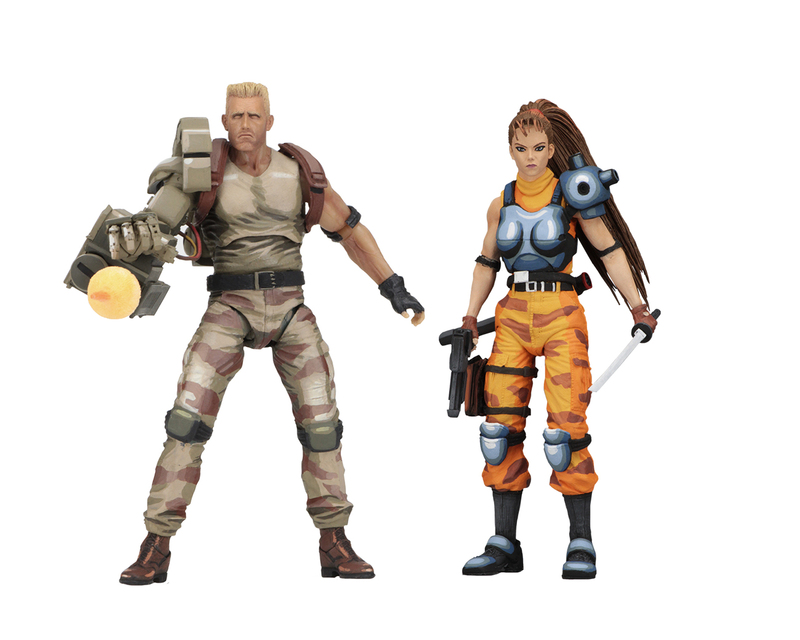 In a NECA first, we packaged 2 Ultimates together in the upcoming Bad Blood vs Enforcer 2-Pack. 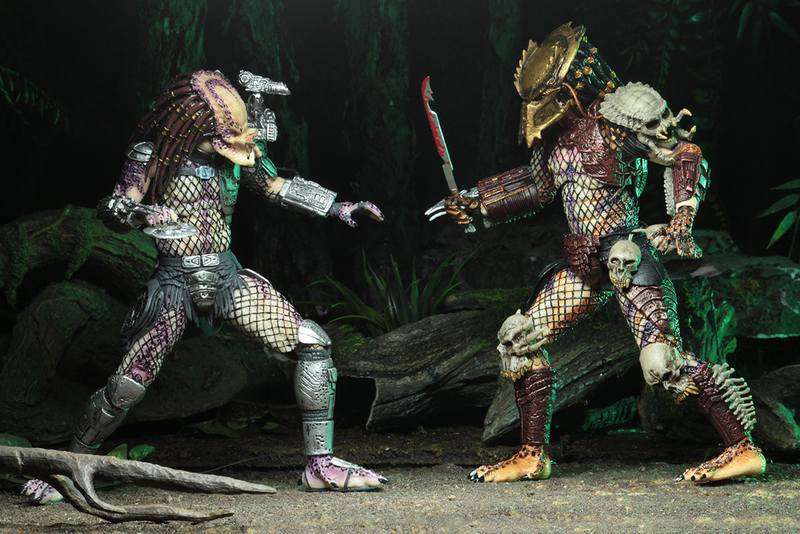 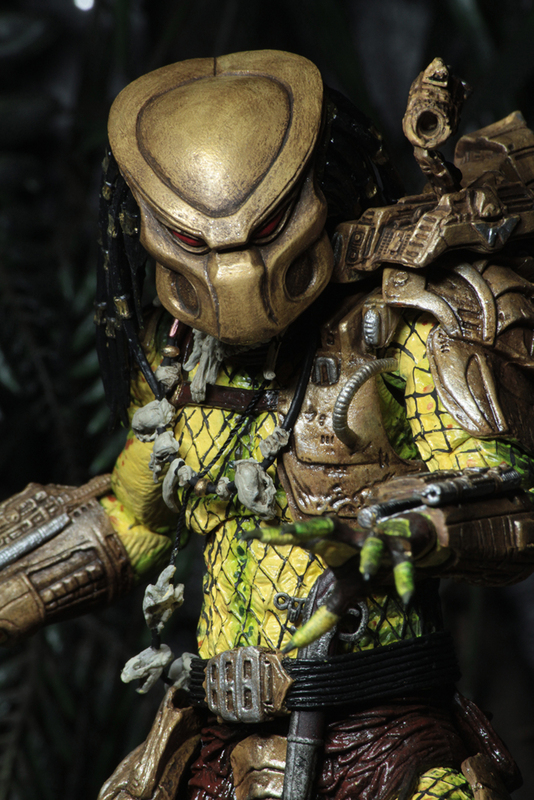 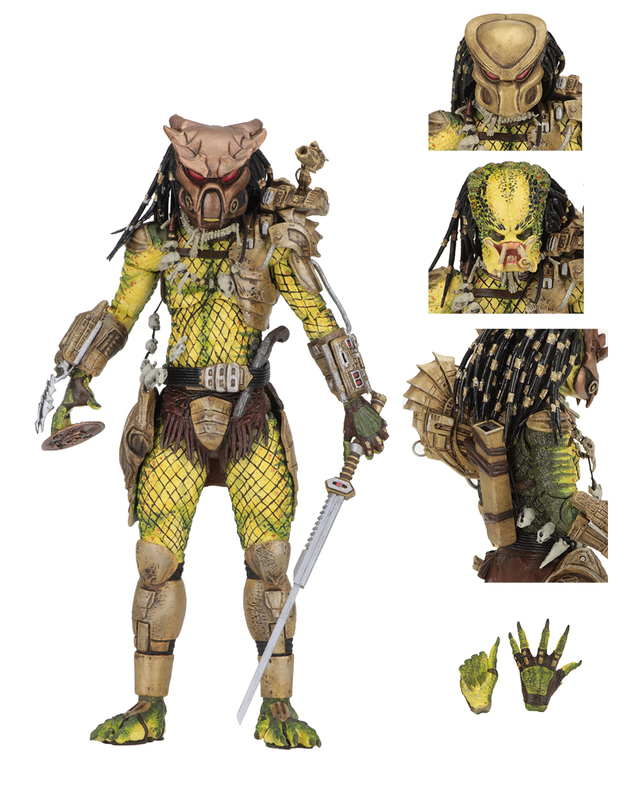 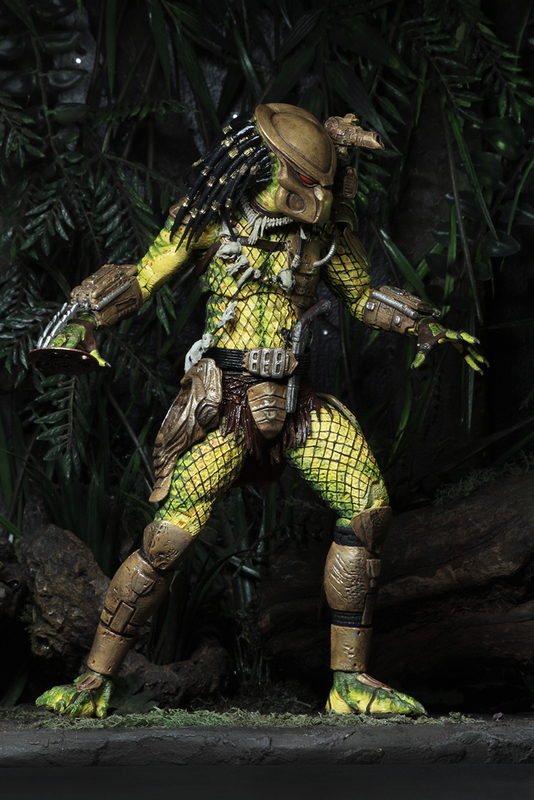 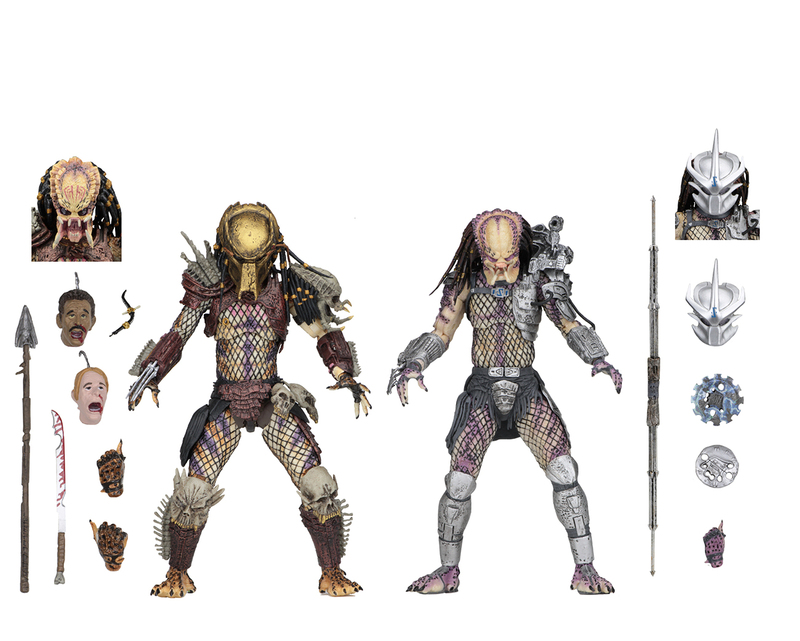 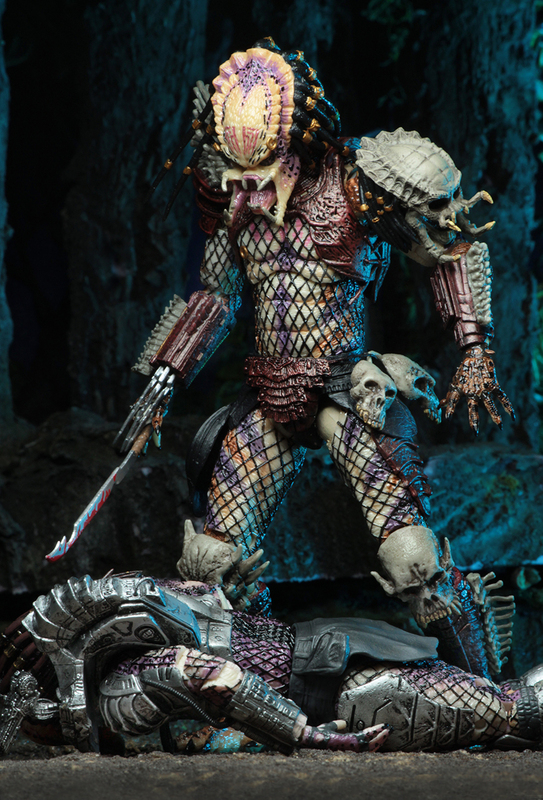 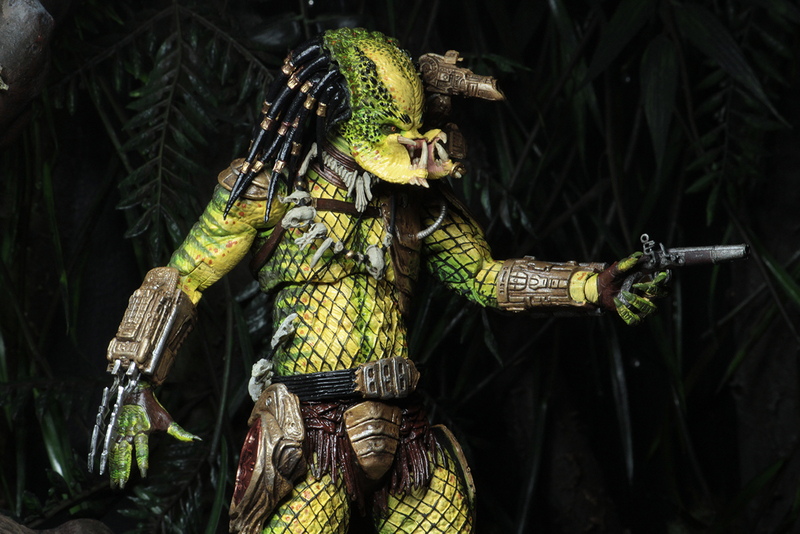 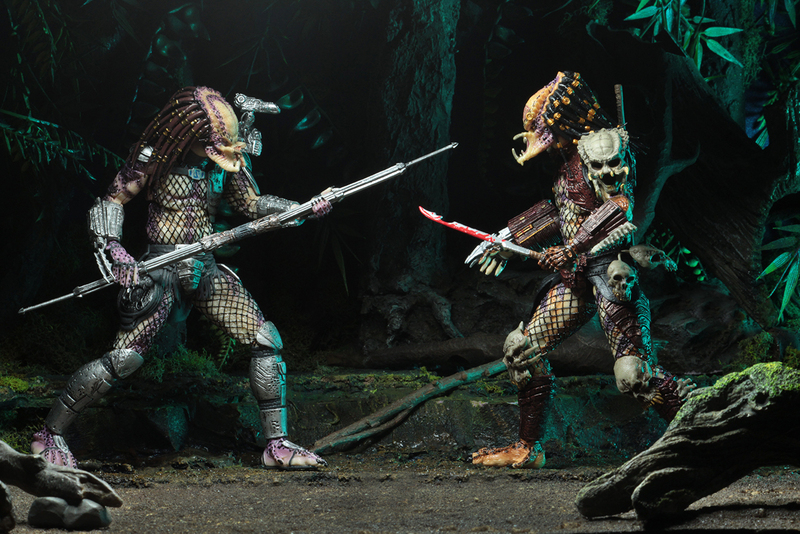 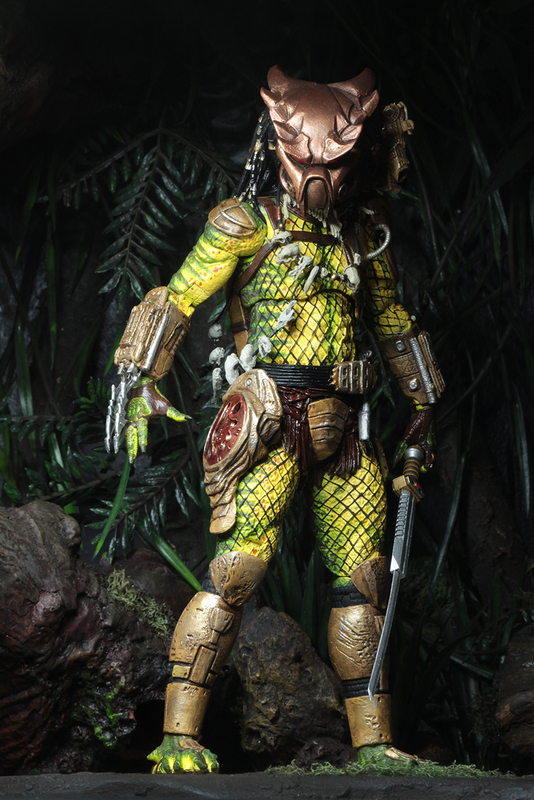 And finally, we officially announced the Ultimate Predator in the works for the upcoming Predator (2018) movie. 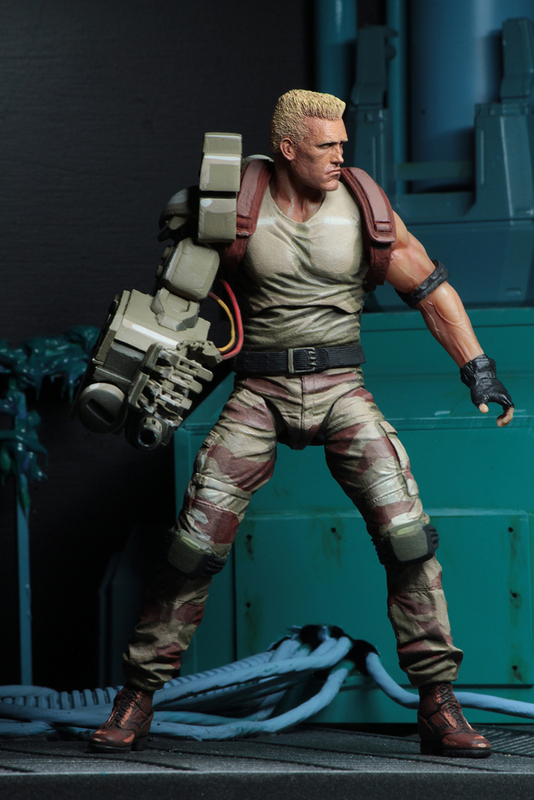 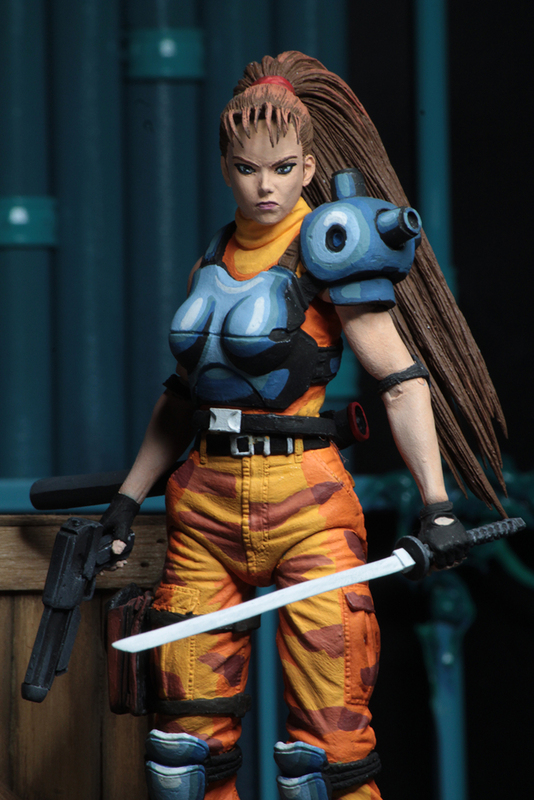 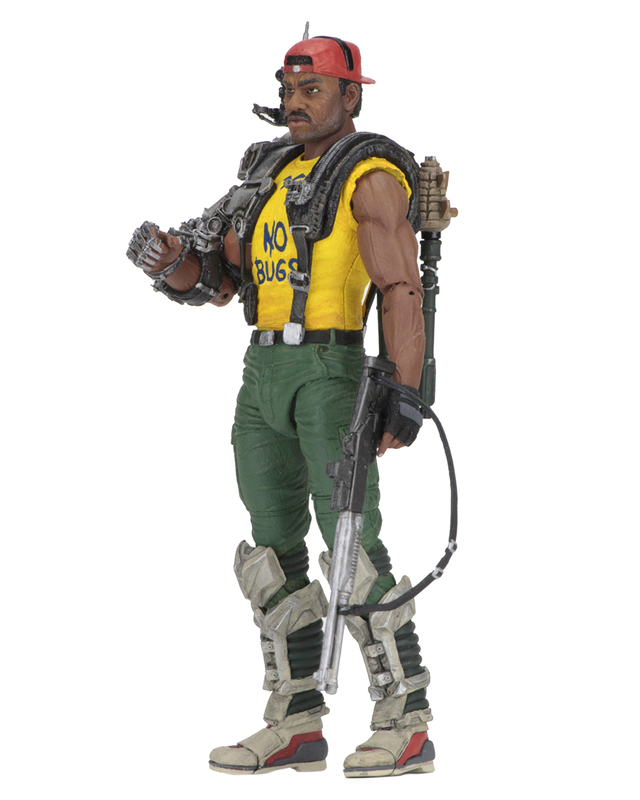 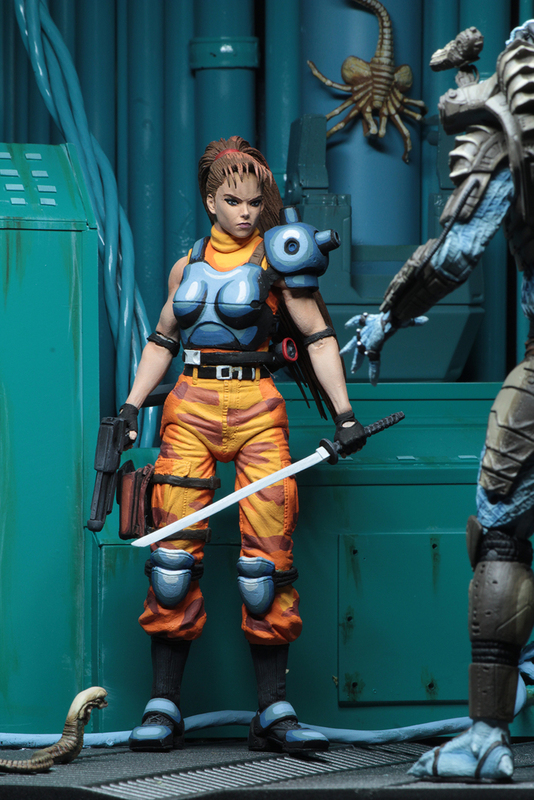 Images and information regarding this figure will not be available until the movie release date. 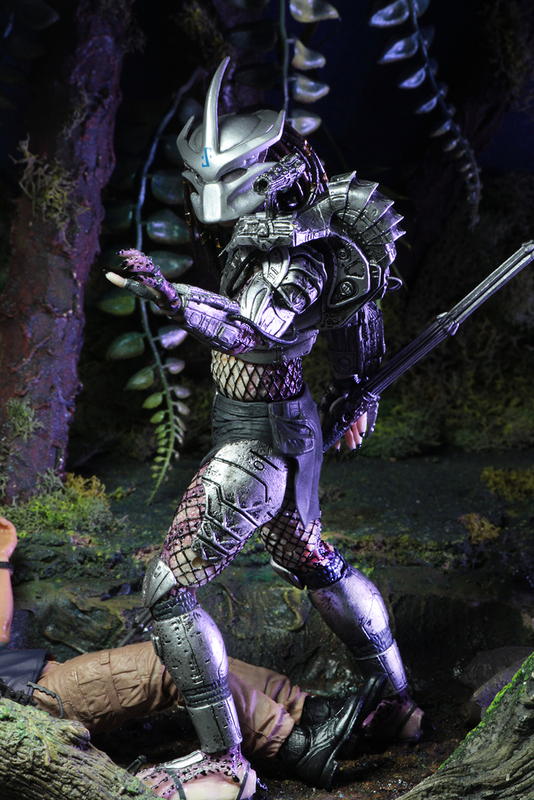 That concludes Day 2 of Toy Fair. 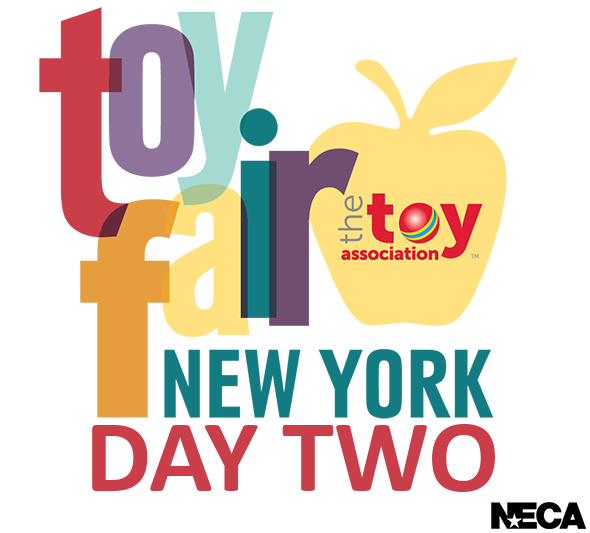 Come back tomorrow for more news and announcements as we head into Day 3!